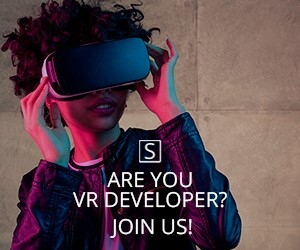 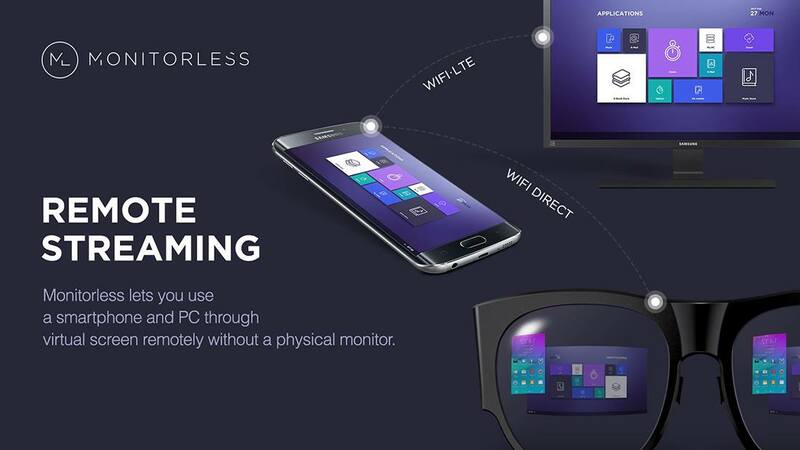 The Monitorless is the new VR/AR solution from Samsung. 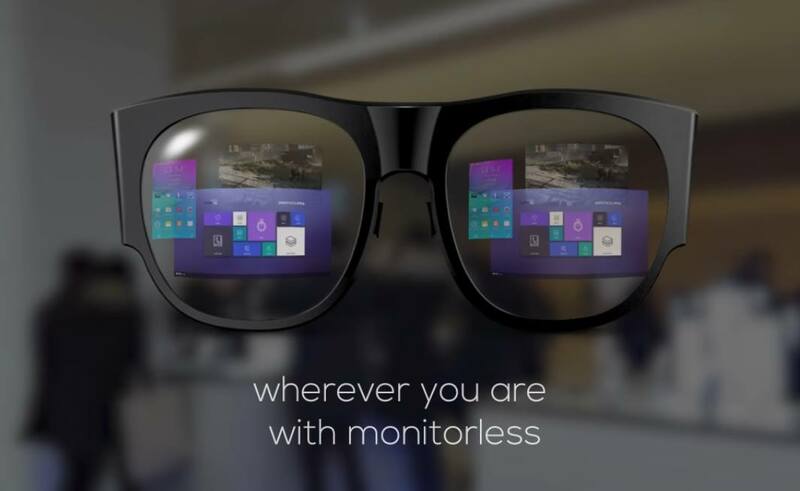 The Monitorless enables users to use devices such as smartphones and PCs without a monitor. 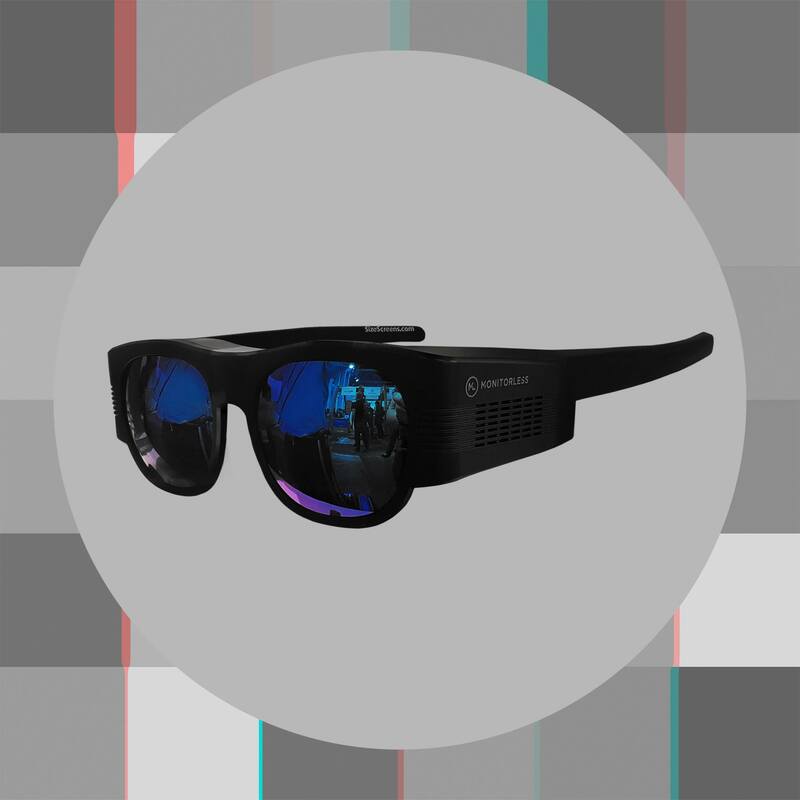 The new is a special pair of glasses that resemble regular sunglasses. 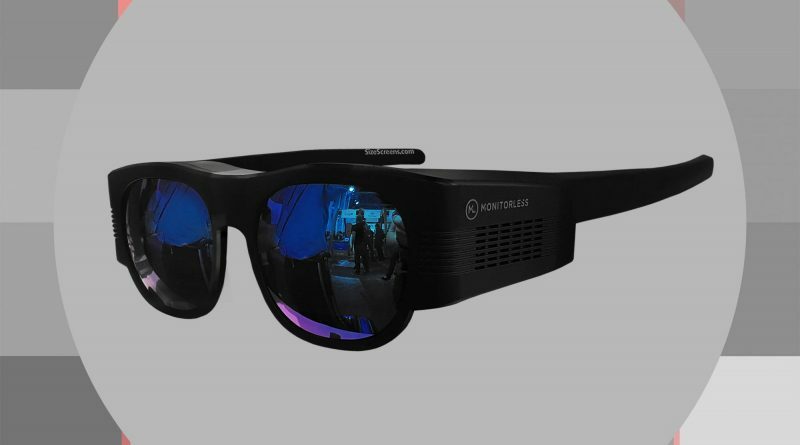 Content can be displayed from various devices such as smartphones and PCs and can be used for both Augmented Reality (AR) and Virtual Reality functionality thanks to the electrochromic glass featured on the glasses. 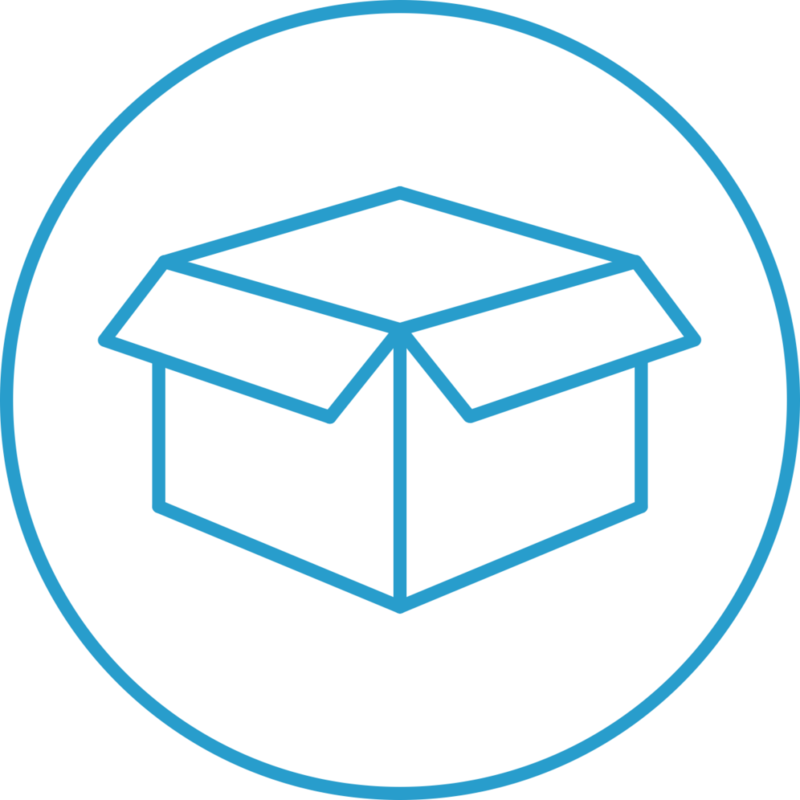 The Samsung Monitorless was introduced in February 2017.